I am passionate about facilitating sustainable personal and business transformation by supporting individuals and organisations to increase awareness and apply conscious principles to make the impact they desire. As a certified Consciousness Coach with ICF accreditation, 21 years prior experience as a management consultant delivering specialised learning, leadership development and change management advice on multinational business transformations and facilitating on leadership programmes at the Deloitte University, I get the challenges which leaders face in corporate cultures today. I am passionate about supporting leaders and organisations to make the shift from ‘doing’ leadership to also aligning the BEING in leadership. I bridge the gap between formal organisational structures and the human need for connection, purpose, meaning and inspiration in daily life. I am European, British and based in the Netherlands, with 26 years experience living and working throughout Europe and fluent in English, Dutch and German. A range of interests make my soul smile, including family time with my 3 children, playing the piano and being active outdoors. 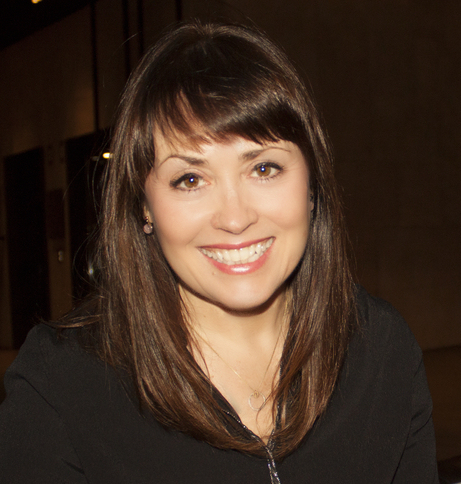 I am the programme director of the Step2You programme for women who seek reconnect to their authenticity and rebuild an empowered life after a period of adversity. Inspired by (human) nature, art and innovation, I am ever curious to find new solutions to perceived problems and believe everything is possible. 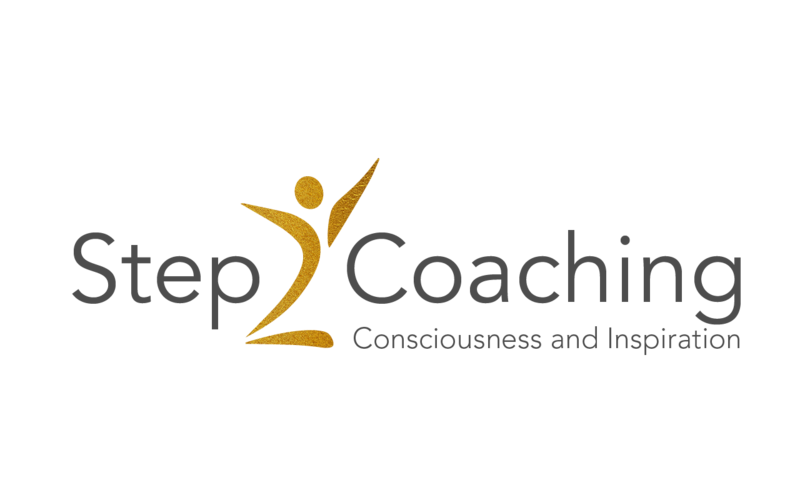 I collaborate with other ICF accredited consciousness coaches and transformational facilitators, based across Europe, South Africa and America, to address your personal and business development needs. All partners are proficient in the coaching method from Creative Consciousness©.